A budding marijuana entrepreneur says government needs to keep prices below $10 a gram if it wants to end the black market sale of cannabis. A St. John's man who hopes to open a marijuana store following legalization says government needs to keep prices below $10 a gram if it wants to end the illegal sale of cannabis. "Ten bucks a gram is definitely not going to run the black market out of business," Thomas Clarke told the St. John's Morning Show. "If the whole idea of legalization was to stop the black market, then $10 a gram isn't going to do that." Clarke's comments come following the release of a Corporate Research Associates (CRA) poll, which found that only a quarter of people surveyed in Newfoundland and Labrador intend to buy pot when it's legal. 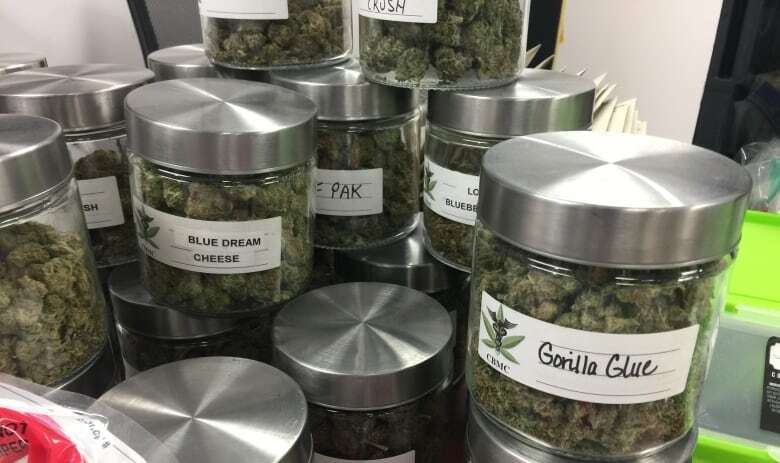 He said that would still mean more than 100,000 potential marijuana customers for shops like the one he has planned for Portugal Cove-St. Philip's. A deal between the provinces and federal governments pegs the suggested retail price at about $10 a gram, taxes in. Clarke said may people are paying less than that now to their dealers. "Right now if someone wants to go buy marijuana in the city [St. John's], they can buy a quarter ounce [seven grams] for 60 dollars. 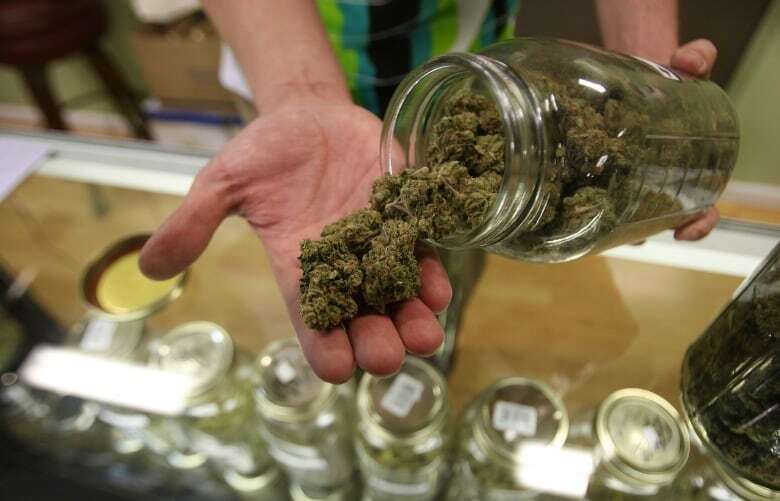 If they want to buy an ounce [28 grams], that's $200," he said. "No regular marijuana smoker who's currently paying $200 an ounce is going to come see me at my new store to pay $280 for an ounce. It just doesn't make sense." Clarke is already building a customer base through Facebook as he waits for his retail licence to be approved. He said even at $10 a gram he's confident he'll still have customers, but would like the freedom to offer some strains at a lower price. "Then maybe it will work. But until it's finalized I really don't know."